Healthcare – Network Management Group, Inc.
Network Management Group, Inc. specializes in serving the healthcare industry and providing industry specific technology solutions for clients in all disciplines of health care. NMGI has helped its clients enhance effectiveness, efficiency, and productivity — thus increasing profitability — in all different areas of the healthcare industry. Today the health care industry is much different, and so are the technological and security needs, no matter what size or specific healthcare service is being provided. With healthcare, data security and storage is not only a matter of good business — it is a matter of law. 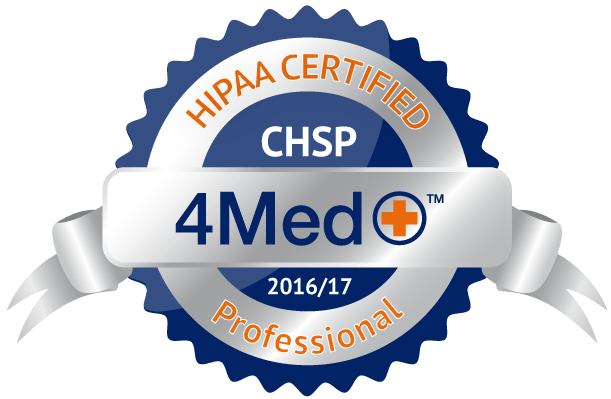 You simply must have the proper security features in place for all of your legally regulated medical records, including patient information, electronic communications, and all documentation. Your employees will also need to be trained to keep all the requisite security measures needed to succeed — and survive — in the health care industry. Our clients have found that our experience in dealing with regulatory agencies, providing IT and security solutions to highly regulated financial financial services and public sectors, and delivering highly secure data storage with data backup solutions in these highly regulated industries. It is well known that health care has very distinct technological — including data security and storage — needs that must be addressed in order to do business. NMGI has been answering these needs for healthcare professionals across the country. We help clients protect their assets and improve their results. We enhance effectiveness, efficiency, productivity and profitability using technology created with our business partners and our internal teams. © 2019 Network Management Group, Inc.